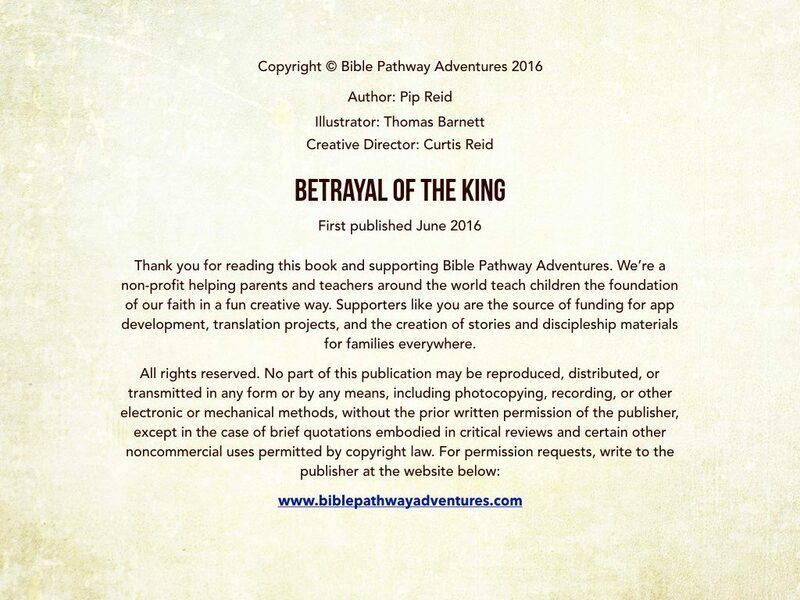 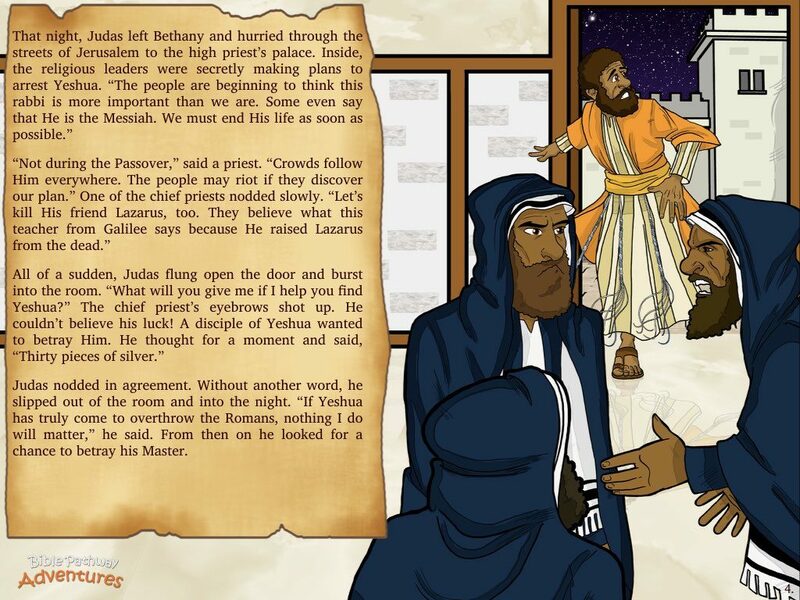 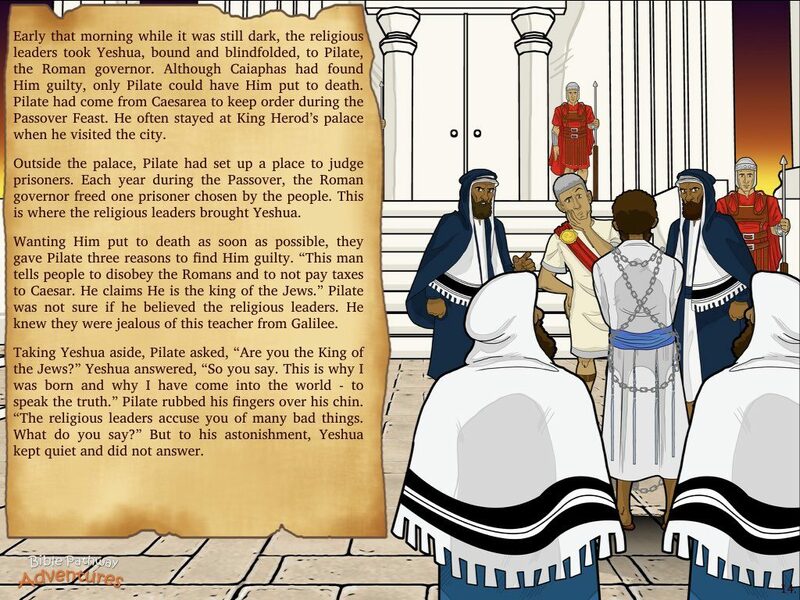 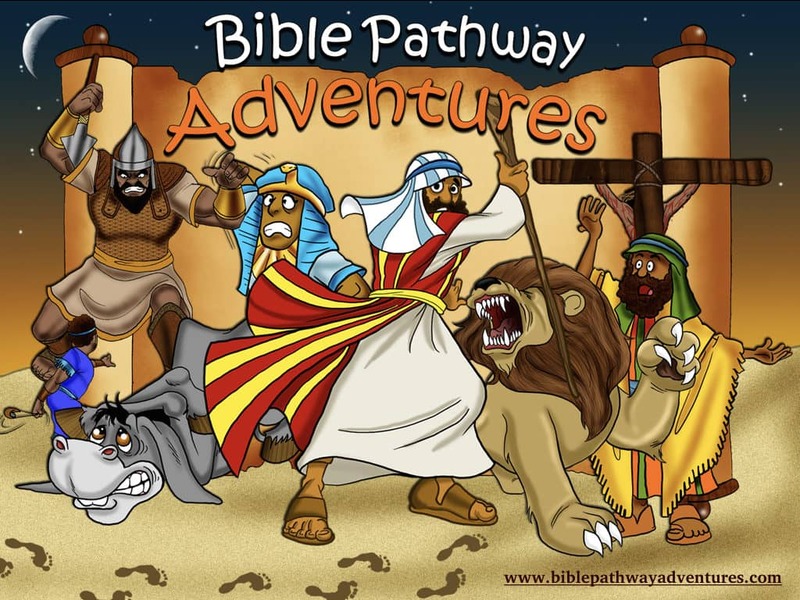 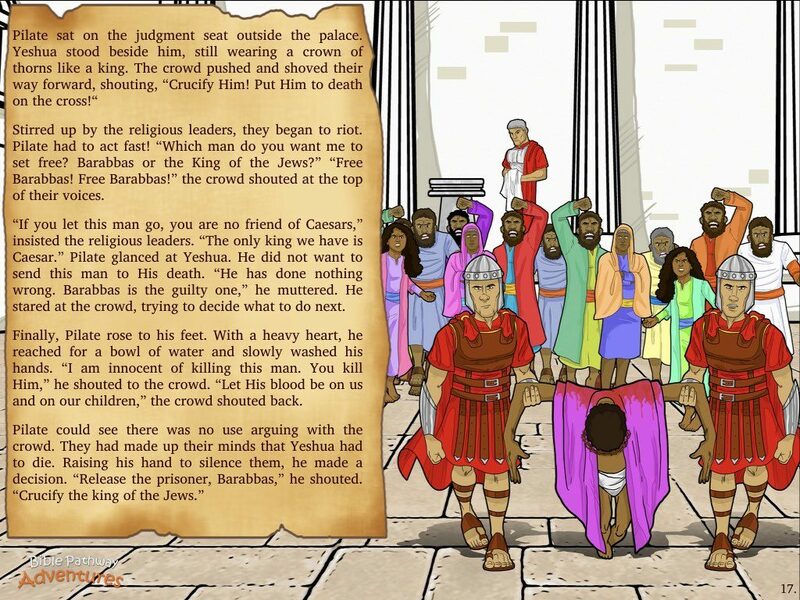 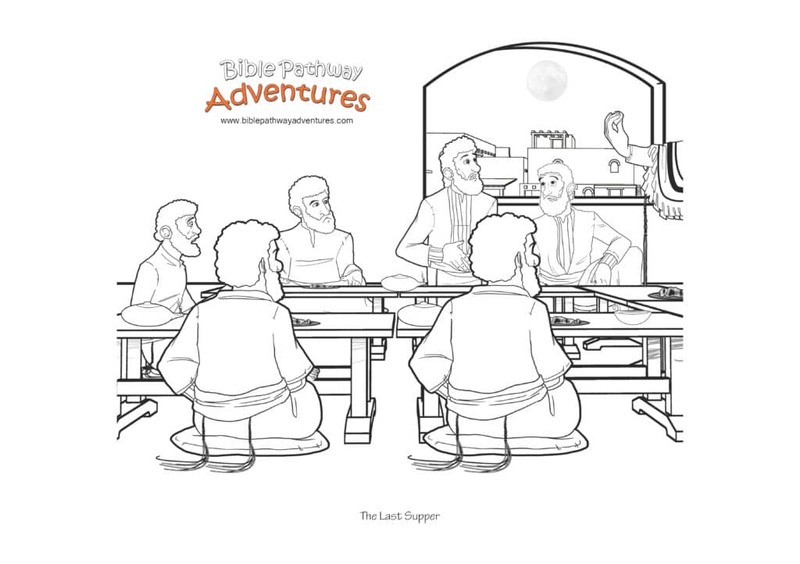 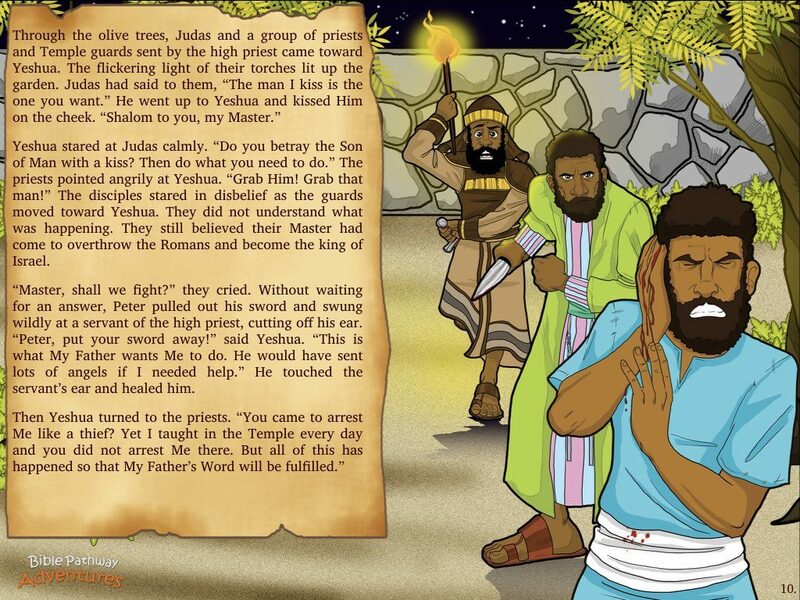 Listen to Betrayal of The King above and click the next page to follow along using our Storybook options. 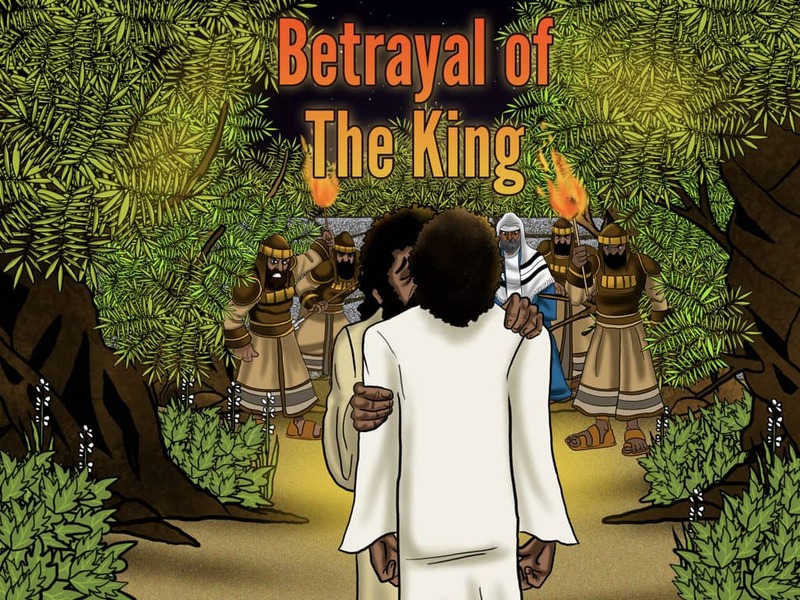 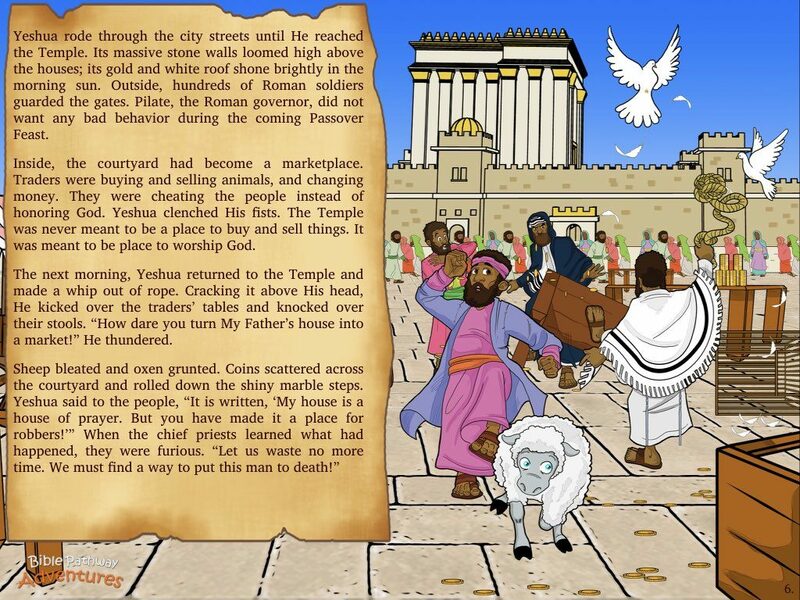 Betrayal of The King | The city of Jerusalem buzzed with excitement. 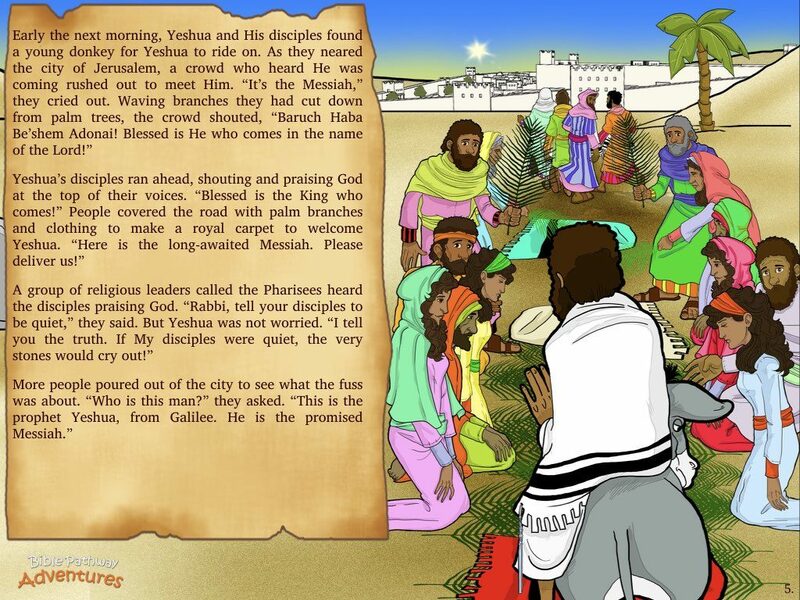 The Passover was about to begin. 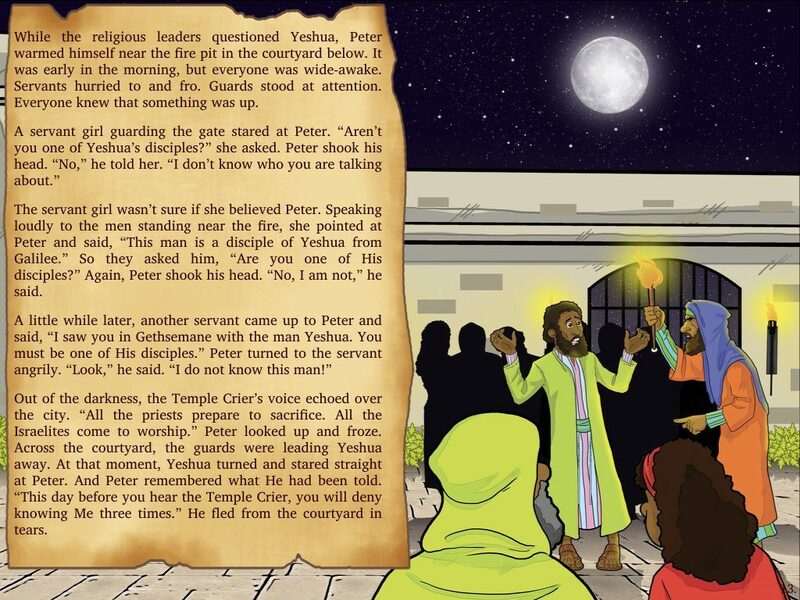 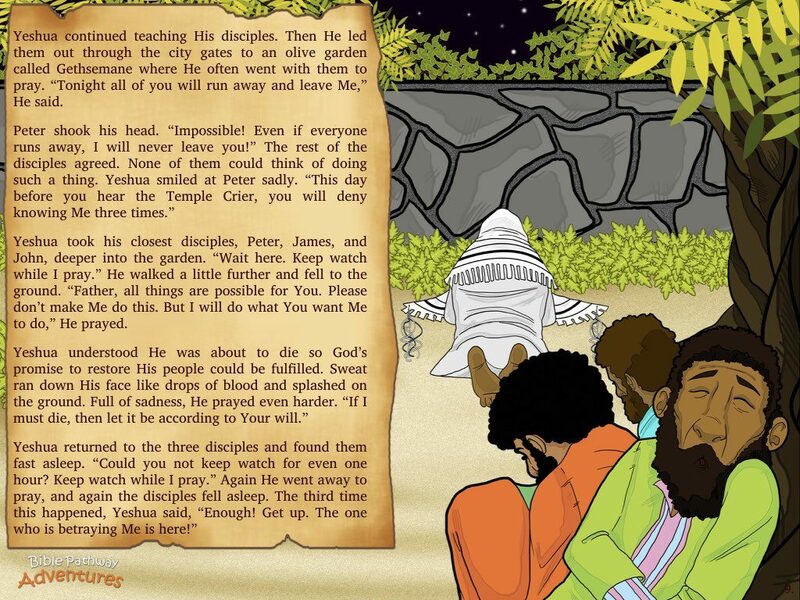 Every spring, Hebrew people from far and near came to Jerusalem to keep this special Appointed Time and remember how Yah helped their ancestors escape from Pharaoh, the king of Egypt. 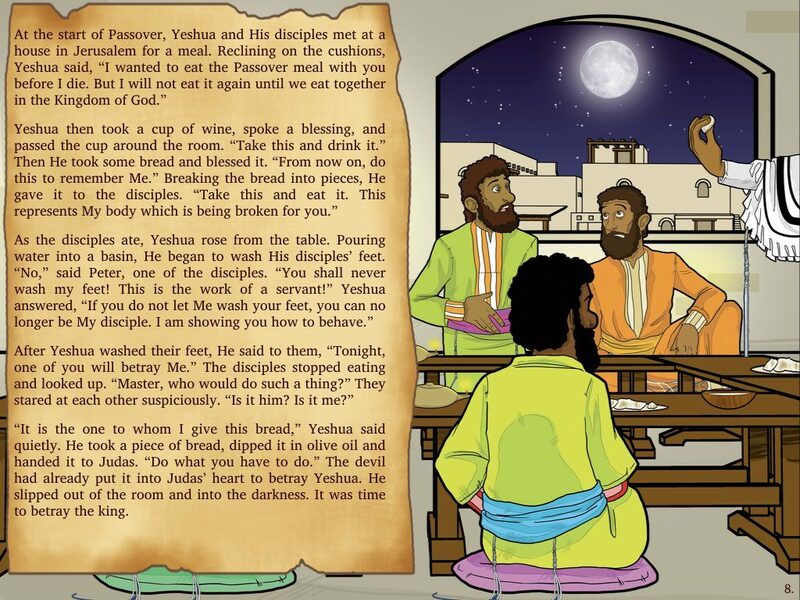 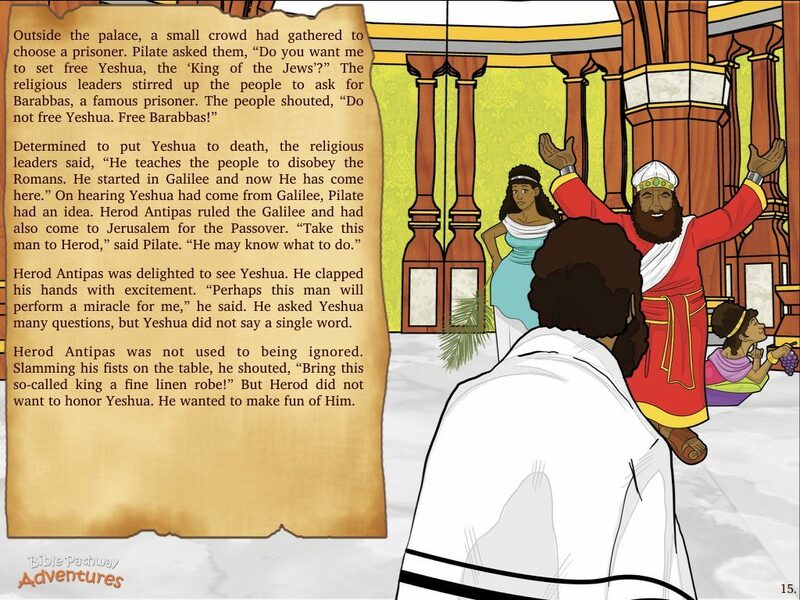 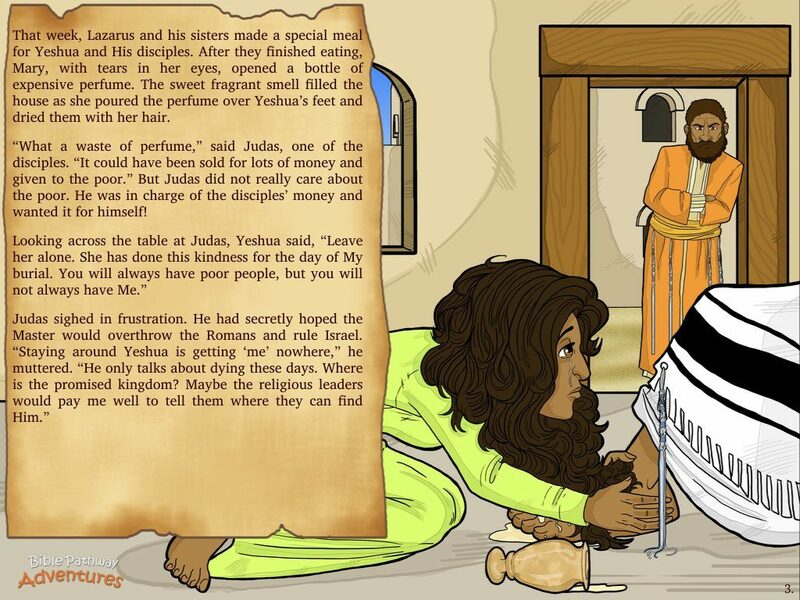 “Will Yeshua come to the Passover this year?” they asked. 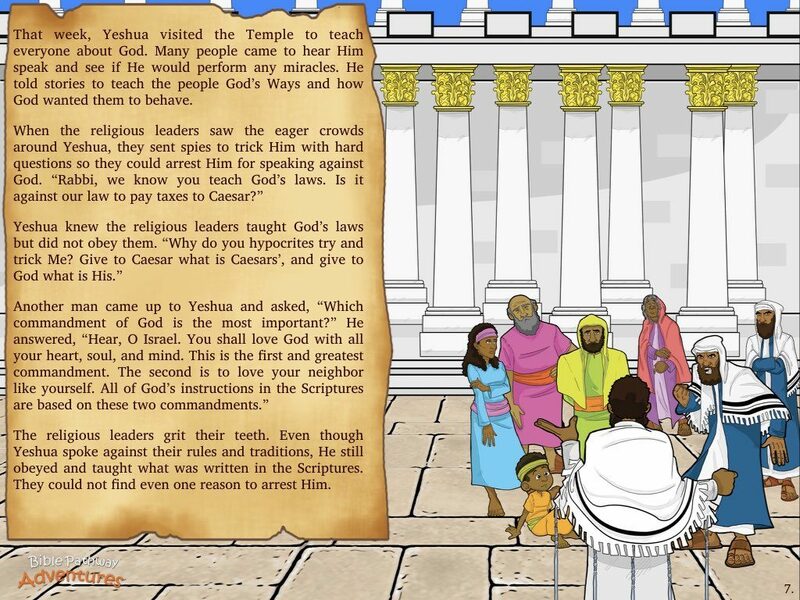 The religious leaders are worried. 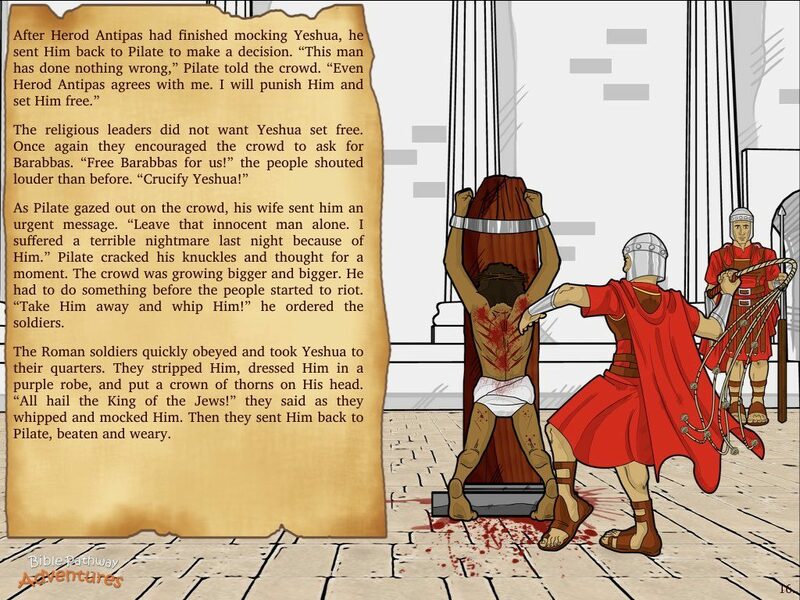 Jealous of this famous teacher from the Galilee, they work behind the scenes to have Him put to death. 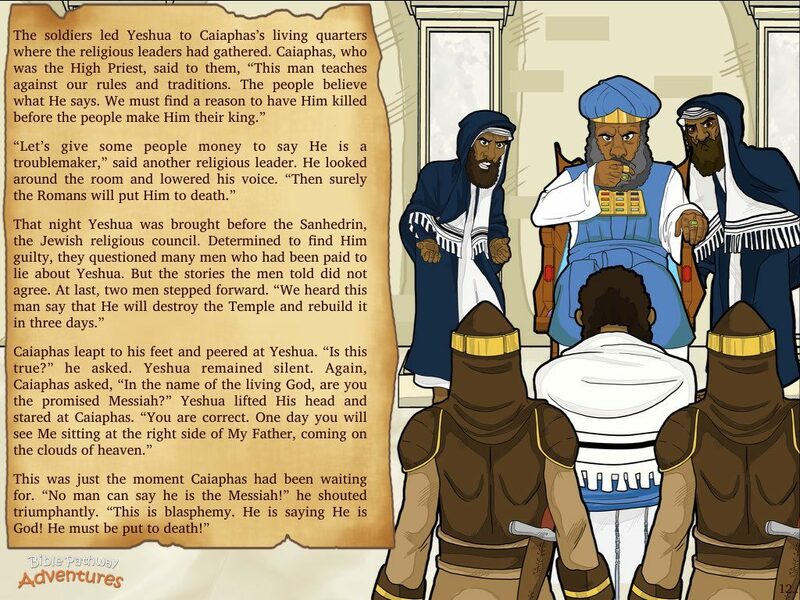 “This man has become too popular. 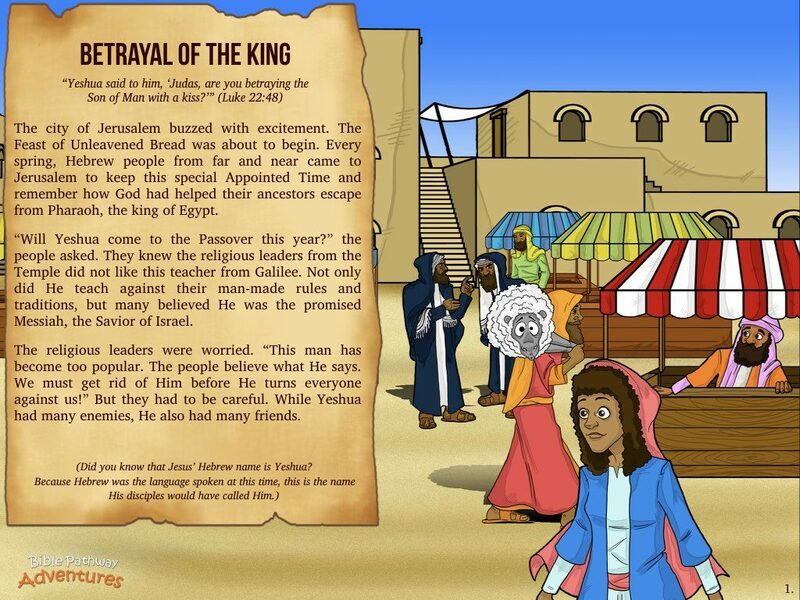 We must get rid of Him before He turns everyone against us!” But they had to be careful. 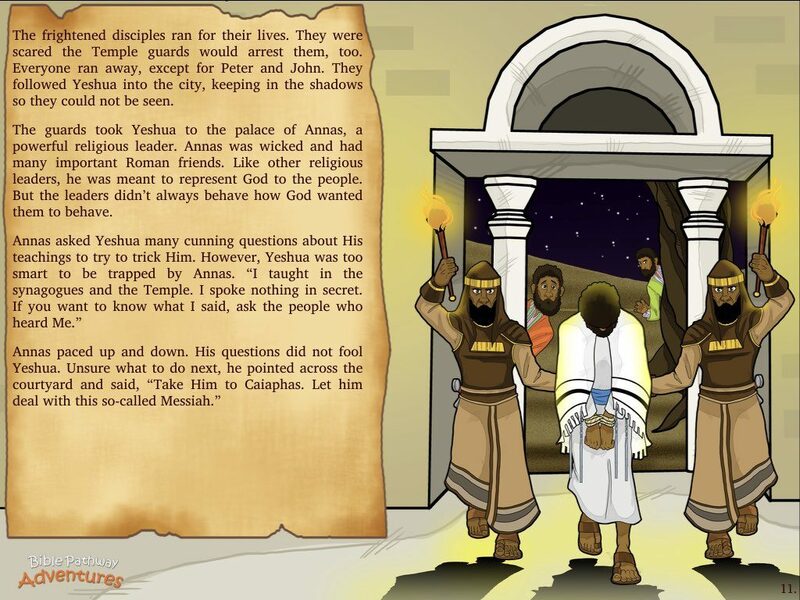 While Yeshua had many enemies, He also had many friends. 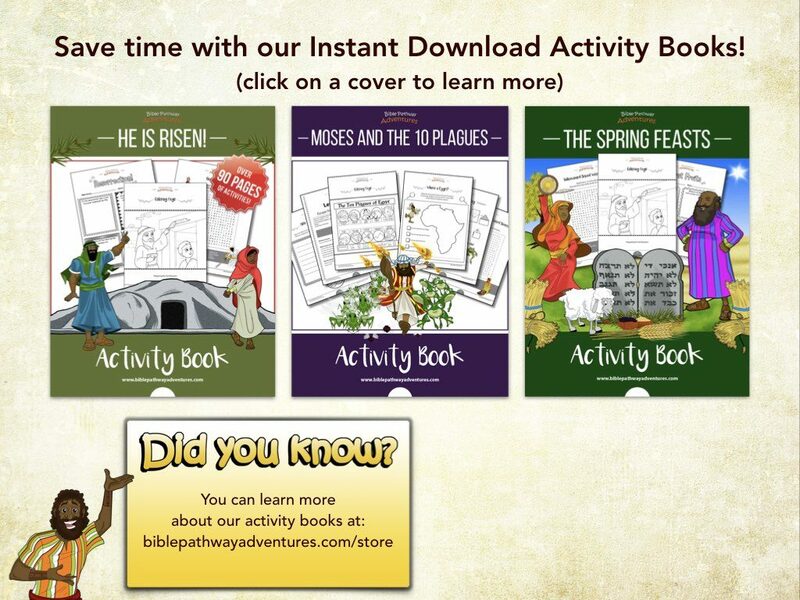 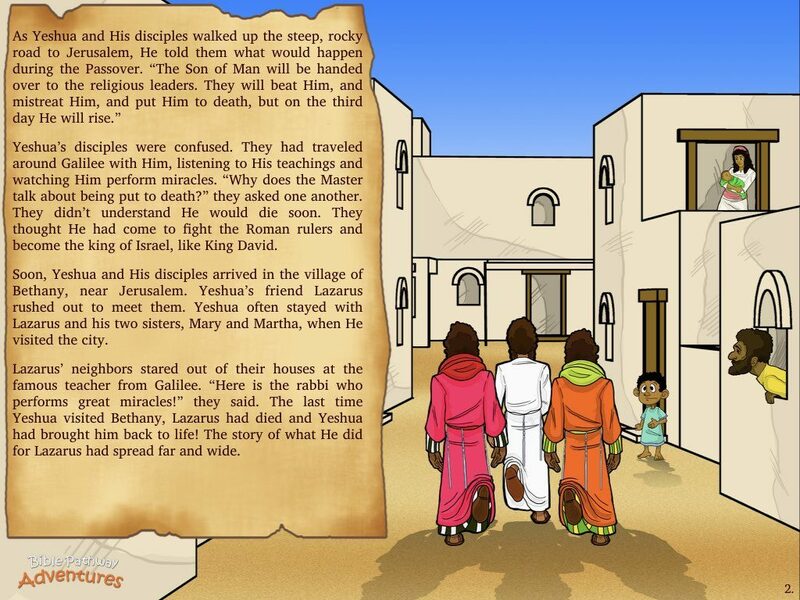 Be the first to hear about new Bible stories, free activities, and special offers.